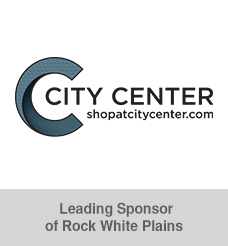 The BID’s Shop White Plains discount card entitles you to discounts and deals at downtown retailers and restaurants. 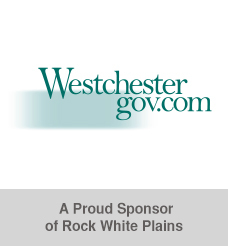 Join now and start saving on food, gifts, wellness care, sports gear and much more from White Plains shops! 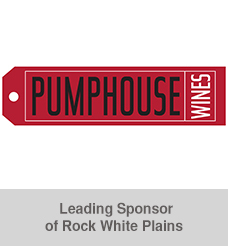 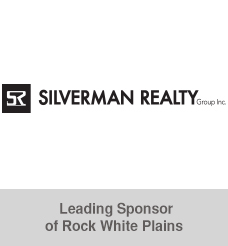 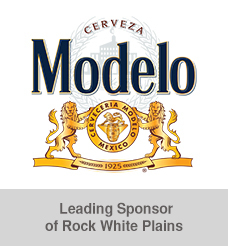 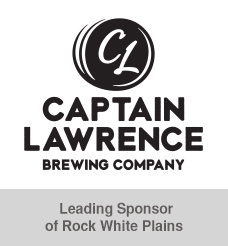 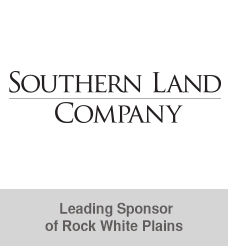 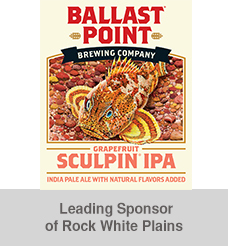 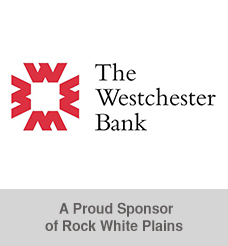 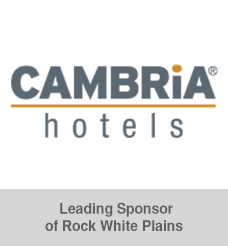 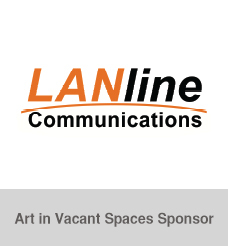 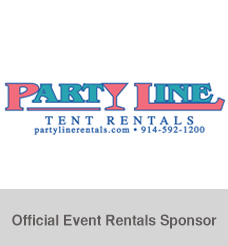 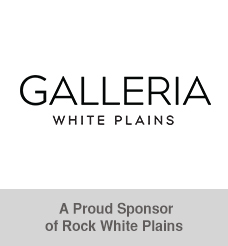 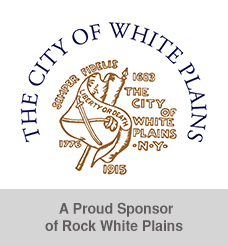 > See the full list of Shop White Plains discounts. 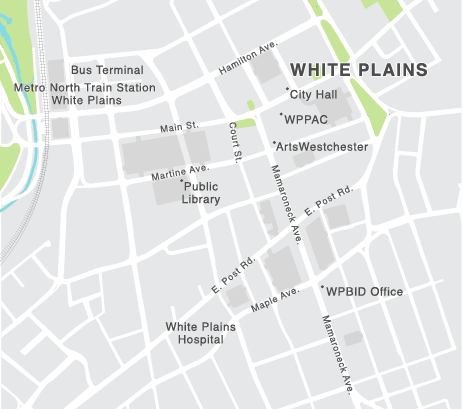 Order your Shop White Plains card for a one-time $5 fee and start enjoying the unlimited benefits around town and for years to come!